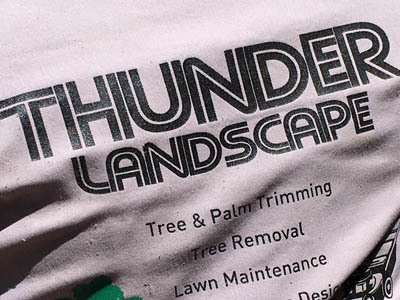 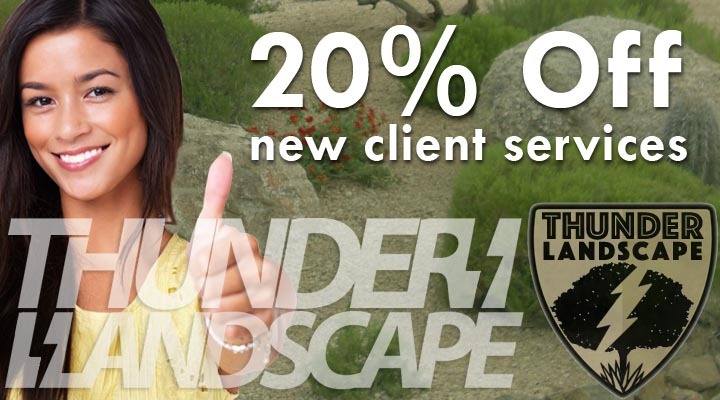 New clients receive 20% off their first landscape cleanup or landscaping service package. 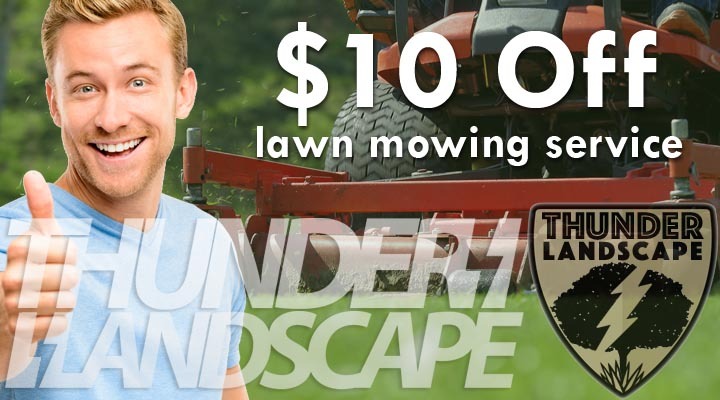 Receive $10 off lawn maintenance, with front & backyard landscaping service. 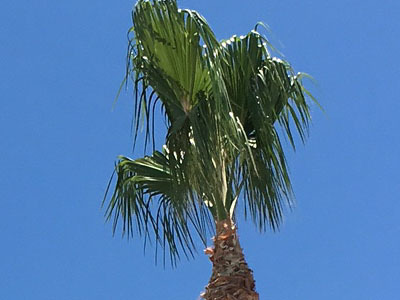 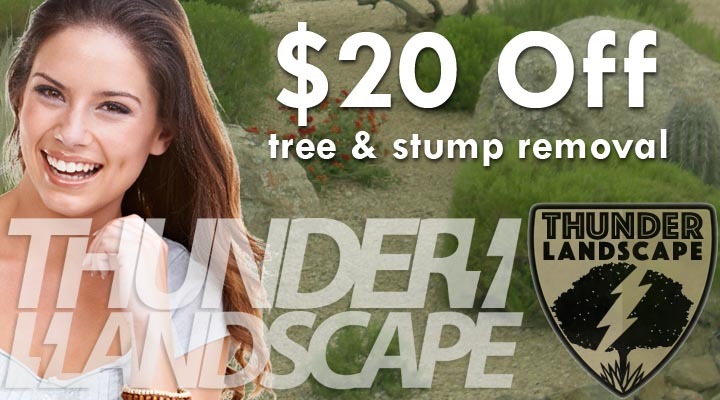 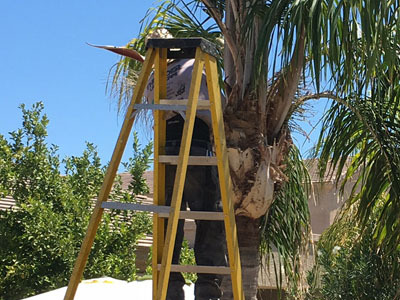 Receive $20 off tree & stump removal service.